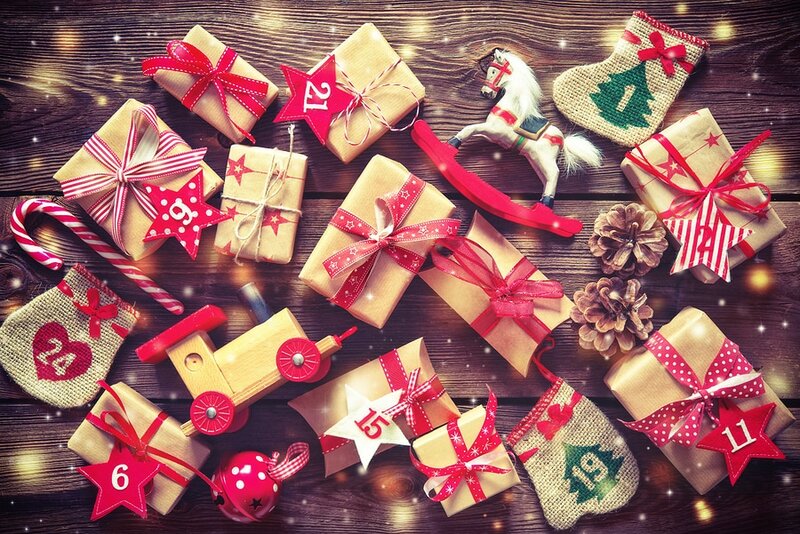 We love getting into the spirit of the Christmas season and remembering that family together can be fun and random acts of kindness are a great way to honor the real Reason for the Season. We also love our brand new holiday picture book C is for Christmas by author Michelle Medlock Adams and illustrated by Louise Hargreaves. So, we combined our two loves and came up with 12 Days of C is for Christmas freebies to add celebration to our favorite time of year. Every other day (odd numbered starting today) of December, we will be sharing with you a free printable, coloring sheet, Christmas playlist and more that is inspired by our new book. You can follow along with us here on the blog or on social media! To get things started, here is our colorful Advent Calendar. It’s full of family activities that you and your whole family will delight in doing together. 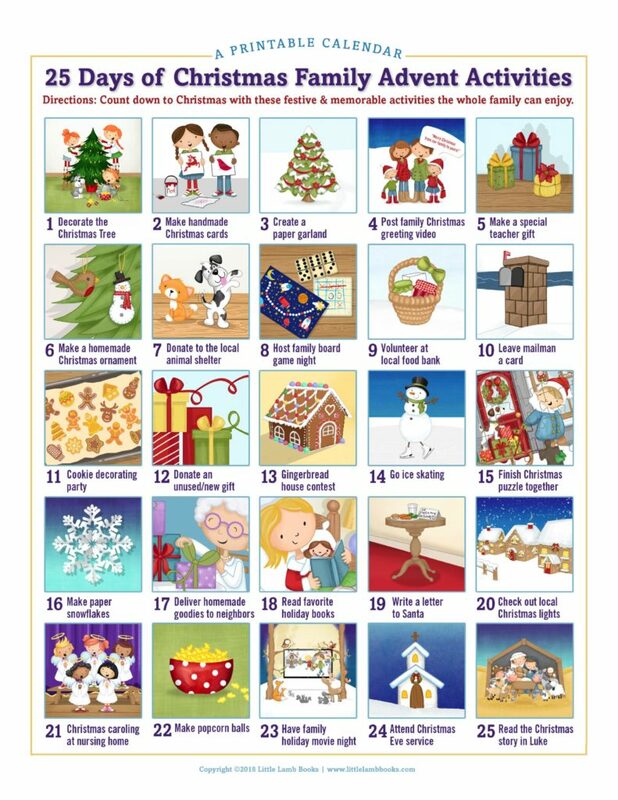 Print a copy to place on your refrigerator or screenshot it to pull up each day when you need an idea for family fun! The art is inspired by our C is for Christmas picture book, and we love the reminder that homemade is the often the best made gifts to gift because they’re from our heart. Next up on Monday, December 3, our Spotify Christmas Playlist – You’ll be able to enjoy a Christmas alphabet playlist of favorite holiday songs!